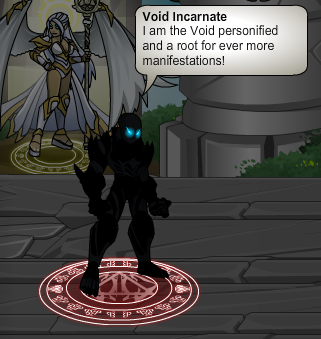 Void Incarnate (Male) - . Void Incarnate - "I am the Void personified and a root for ever more manifestations!" Thanks to GuardMice and The Jop.